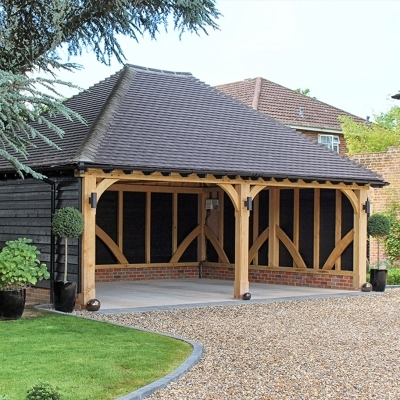 We supply and build oak garages and timber framed barns across Hertfordshire. Whether you want our support with the full project from design, through planning (if required) to installation or you're just looking for a quality timber framed building kit, we can help. To request a brochure or arrange a no obligation quote please visit our website: www.oakgarages.com/oak-garages-in-hertfordshire.